Spring is here, so that means it's officially sandal season! I'm celebrating the occasion by showcasing these super cute (and super affordable) Qupid Athena flats. They're available in a variety of colors including pink, orange, yellow, and black and retail for only $29! Talk about adding some fun style to your wardrobe! 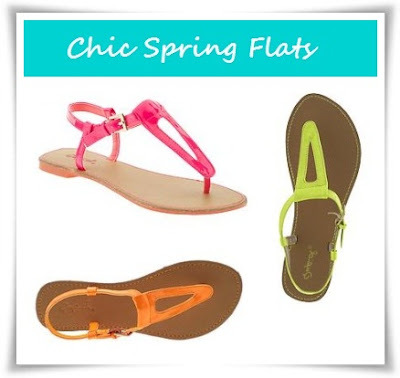 These chic spring flats are definitely a must for me this season. How about you? Oh my gosh, those are so cute! I want! !